ModSecurity makes full HTTP transaction logging possible, allowing complete requests and responses to be logged. Its logging facilities also allow fine-grained decisions to be made about exactly what is logged and when, ensure only the relevant data is recorded. In addition to providing logging facilities, ModSecurity can monitor the HTTP traffic in real time in order to detect attacks. 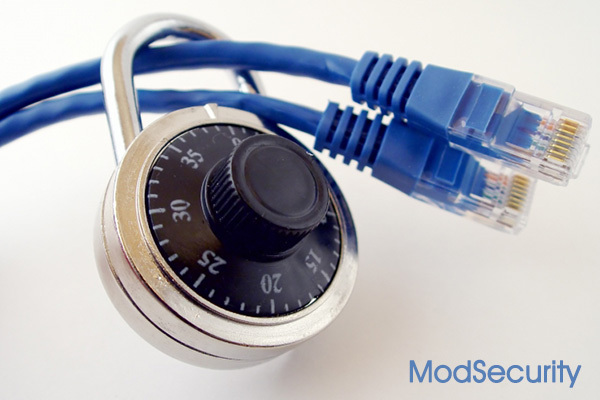 In this case ModSecurity operates as a web intrusion detection tool, allowing you to react to suspicious events that take place at your web systems.